Cybin Quest is a 25 year old Dubstep artist whose always had a deep passion for music. Growing up, he played guitar, saxophone, and piano. At age 15, he began experimenting with programs such as Audacity, Fruity Loops, and Garage Band. A decade later, Cybin Quest realized that producing and performing live music was the vision he wanted to pursue. Since then, he's produced a slew of original tracks and remixes that rattles the club. He's even landed out of state and international bookings including SXSW and headlining alongside Monxx and MED in Edinburgh, UK. His main goal is to take bass music to the next level. 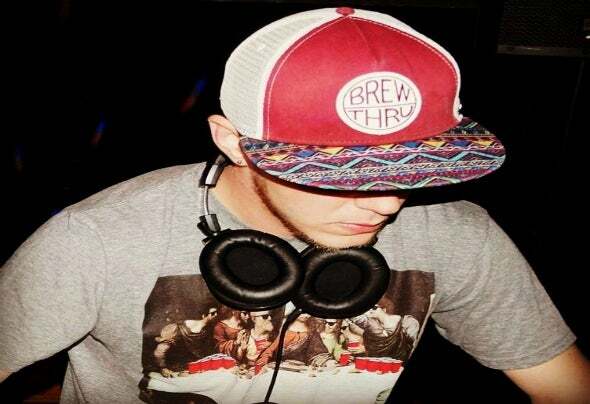 Not only has he started to carve his mark in the scene with his unique style of productions; He has also shared the stage with some of the most inspirational and influential artists in the industry today such as Megalodon, Downlink, Dieselboy, Barely Alive, Dodge and Fuski, Jrabbit, Luzcid, and Au5.